Were you sold Virgin credit card PPI without your knowledge or consent? Canary Claims can tell you how to claim it now, as the upcoming PPI deadline approaches. The Financial Conduct Authority (FCA) has set 29th August 2019 as the PPI claims deadline. You might have seen Arnold Schwarzenegger’s head telling you to “do it now!” as part of a £42 million campaign to promote the deadline and encourage people to make a claim before it’s too late. The banks involved in the mis-selling scandal contributed £30 million to the advertising campaign. In the past six years, the banks have paid nearly £30 billion back to consumers. With time ticking away as we approach the claims deadline, this figure will continue to increase. As well as the deadline urging people to make claims, knowledge of the Plevin ruling is encouraging people to make new claims — even if they were previously unsuccessful. This new rule means that if over 50% of your PPI sale was a commission, you are due a PPI refund. Why? It’s all thanks to Mrs Susan Plevin, who won her PPI case against Paragon Personal Finance after they took 71% of her PPI sale as a commission. As a top PPI claims company, the Canary Claims team are keen to provide everyone with all the necessary details for making a PPI claims. So, in this post, we explain how Virgin credit card PPI was mis-sold and how you can make a claim as soon as possible. Virgin Credit Card PPI: Were You Been Mis-Sold it? Virgin Money never directly sold PPI. However, its credit cards are in partnership with MBNA. 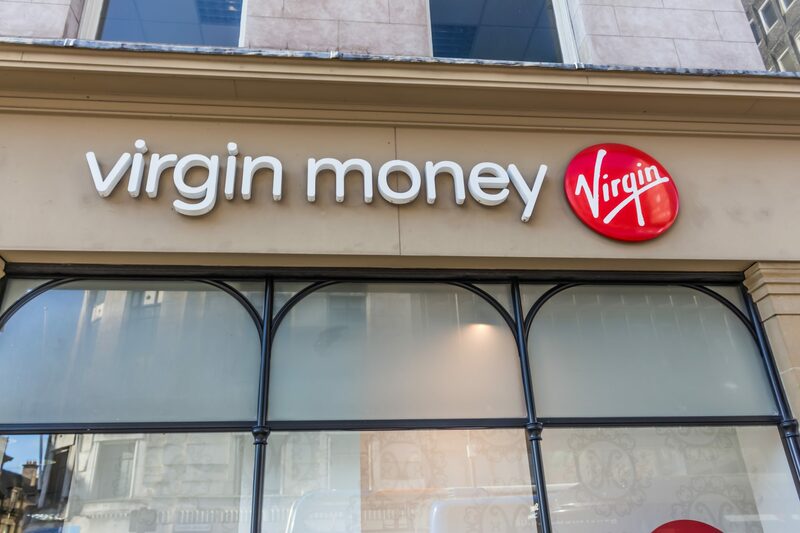 Although Virgin Money decided not to sell PPI with its products, the company allowed MBNA to sell its own PPI with Virgin credit cards and loans. As such, a small number of people are due Virgin credit card PPI or Virgin loans PPI. Virgin Bank is encouraging customers to contact MBNA if they have mis-sold PPI on these Virgin products. A small subsidiary of Virgin Money, Church House Trust, also sold some mortgage PPI. However, this stopped being sold in 2007. Claiming Virgin credit card PPI is incredibly easy with Canary Claims. Although you can choose to make a PPI claim yourself, using a claims management company means allowing somebody else — a team of experts, if you work with Canary Claims — to take on the responsibility of dealing with the bank, so you can relax. We’ve helped thousands of customers reclaim PPI and you could be next. To claim Virgin credit card PPI, the first step is to find the relevant account information and paperwork. If you can find it and can identify PPI on the statement, the next question to ask is: was it mis-sold to you? If you don’t even remember having it, then it’s likely that it was. If, however, you cannot locate the paperwork, we can do this for you. With a few details such as full name and address, we will try and find out if PPI was mis-sold to you. If your claim is successful, great news! A cheque should be heading your way shortly. However, if MBNA doesn’t uphold your claim but you still believe that you were mis-sold PPI, you can refer your case to the Financial Ombudsman (FOS). The whole process can take up six months, though we will aim to get you a result as soon as possible. If you decide to refer your case to the FOS, the claim can take up to two years, as the FOS is currently dealing with a huge backlog of claims. It’s for this reason that you should start your claim as soon as possible. You don’t want to miss out before the PPI claims deadline. Here at Canary Claims, we can find out if you bought Virgin credit card PPI — and get to work on reclaiming the money you’re owed immediately. Contact one of our friendly team and for a successful claim. We offer a low fee of only 18% (inclusive of VAT).